770 CASE IH 18' heavy disc and packer. Was $20,000, now reduced to $14,950. 509-431-7162. 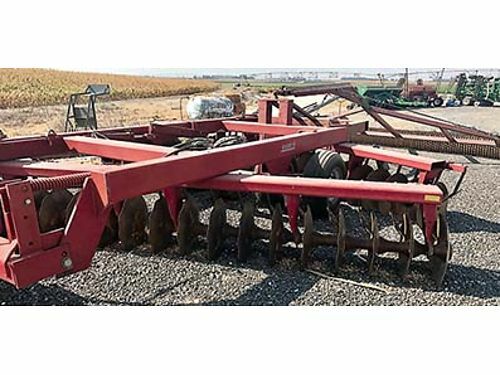 18' HEAVY disc and packer. Was $20,000, now reduced to $14,950. 509-431-7162.